Comment: There are going to be no easy answers on this one. How a community views drone use by the police would seem to be driven by how the community already feels about its law enforcement community. 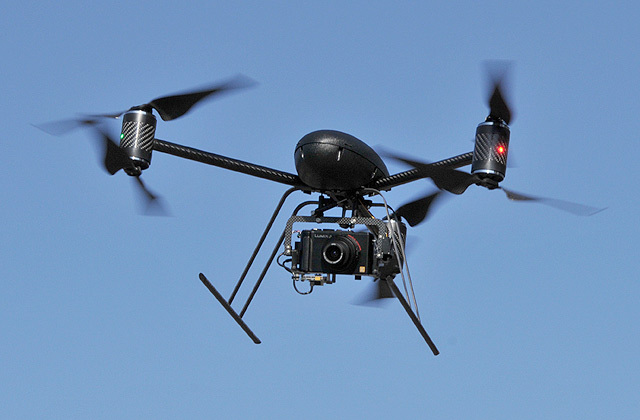 If trust is generally there, then drones appear to be a non-issue. If, however, law enforcement is viewed with suspicion or distrust, then drone use appears to be confirming the community's worst fears and the reaction is going to be highly negative. Lead photo credit: Draganflyer Innovations Inc.